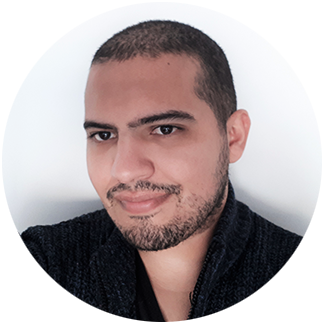 Later, Fernando started working in the military sector, developing a system for the control of the army inventory, based on Python, Odoo and PostgreSQL and took the role of scrum master. After that, he moved to London to work for a startup to build an API based on Lumen for a social network and before moving to Spain, where he started working on online adverts, mostly in Ireland, automating the development environment by creating scripts in Lua, Gulpjs tasks, refactoring PHP code, applying design patterns, implementing SASS and developing web components based on Angular for image editors and advanced searches. Fernando knows the system development cycle very well, has lead small agile teams and mentored colleagues. He has built a solid experience base as a full-stack developer and enjoys developing reactive web applications. Favorite JS library: RxJS. When not coding or reading about new tech, which is not often, he spends time watching documentaries about science and history, and playing football and video games.